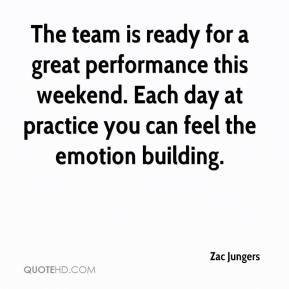 The team is ready for a great performance this weekend. Each day at practice you can feel the emotion building. We have some great face-off men. 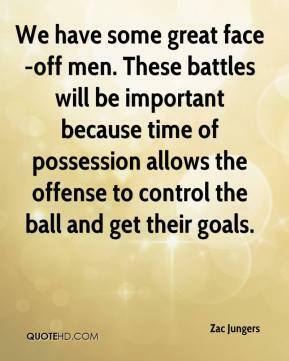 These battles will be important because time of possession allows the offense to control the ball and get their goals. We have returned to the philosophy that our games and our season are about us. 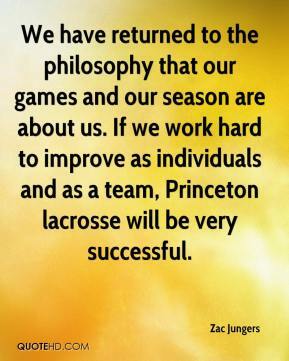 If we work hard to improve as individuals and as a team, Princeton lacrosse will be very successful.